Recently crowned 2016 Superbike World Champion, Jonathan Rea, returned to Australia with his family this week after a title-winning year in Europe. 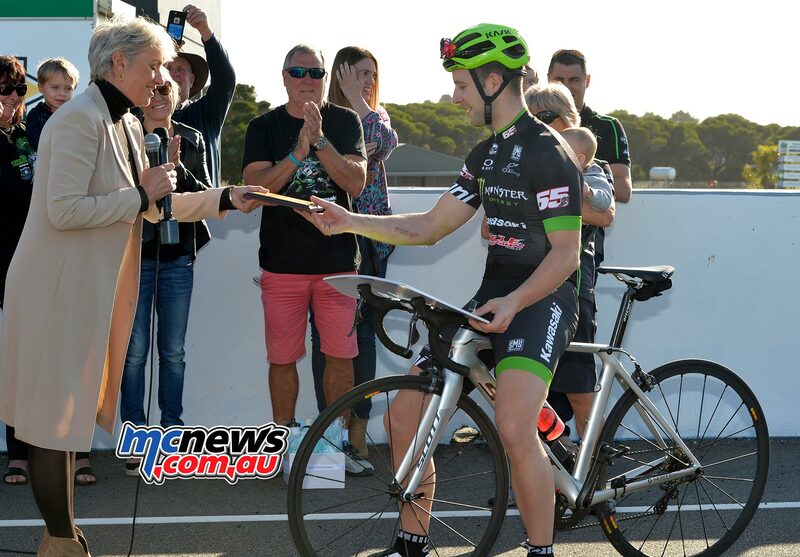 Out on a training ride this morning with his Phillip Island cycling buddies, a quick diversion to the famous Grand Prix circuit led him to Bass Coast Mayor, Cr Pamela Rothfield, and a start grid surprise where he was presented with the Key to Phillip Island. Rea hails from Northern Ireland, and is married to Phillip Islander, Tatia Weston, and holidays on the island with their sons every summer. 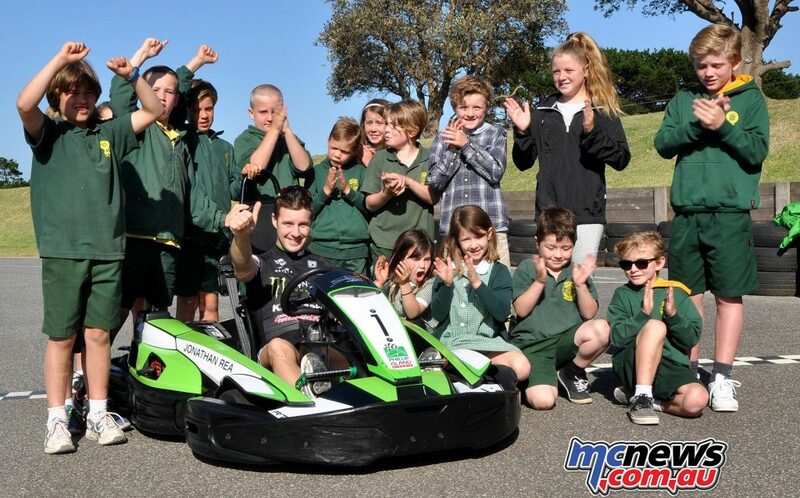 Cowes Primary School kids hauled Jonathan Rea onto their school bus and took him to the Phillip Island karting track where they had a gift to unveil, his own Jonathan Rea Go Kart liveried in Kawasaki green, complete with race number 1 and his name proudly emblazoned across the front. 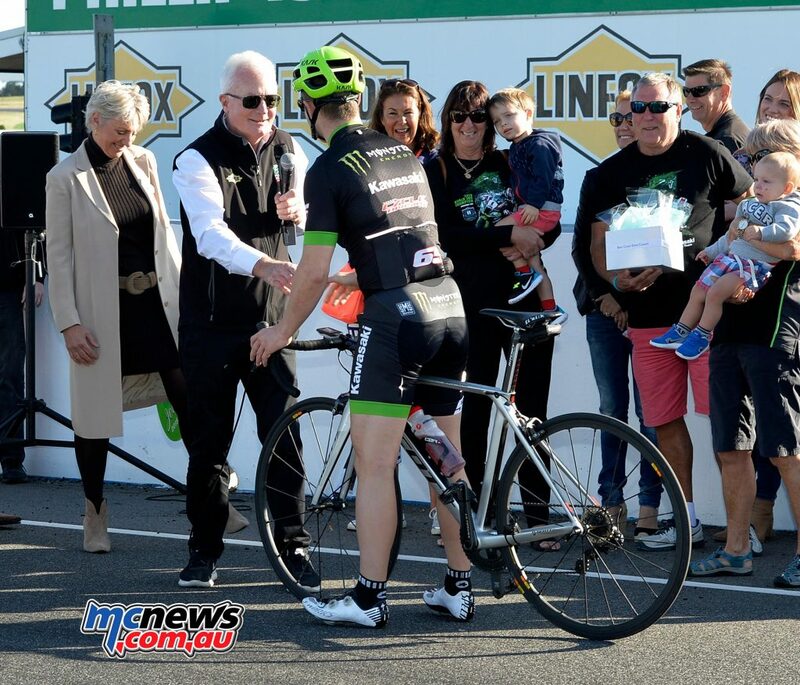 The loveable Irishman has had much success at Phillip Island and is followed by a large group of local friends and supporters. 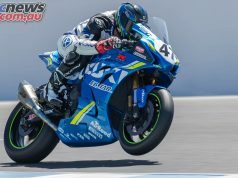 Phillip Island has been good to him, and in 2015 and 2016 Jono has launched both years of title wins with victory at the opening round at the Australian circuit. Jono’s year did not finish there. 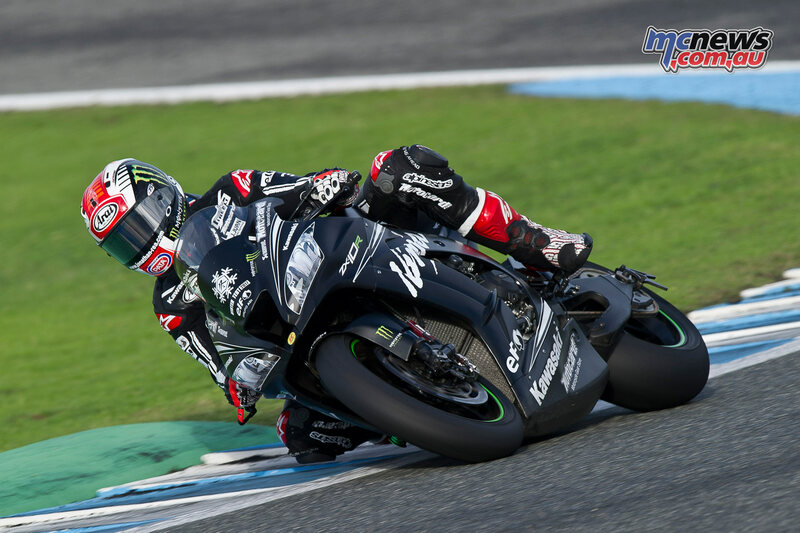 He has already given his foes plenty to think about with a November 21-24 test in Jerez, Spain, profiling Rea at his very best as he trialled the up-spec 2017 model Kawasaki ZX-10RR for the first time. 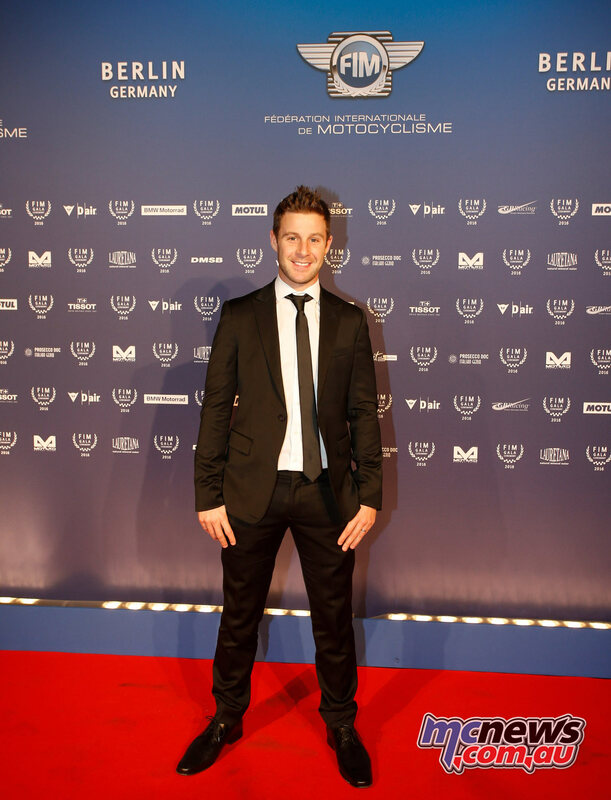 The incredibly talented Northern Irishman produced scintillating lap times, as he was not only the fastest WorldSBK rider by some measure but he also outpaced a plethora of MotoGP riders in attendance – including Aussie rising star Jack Miller. 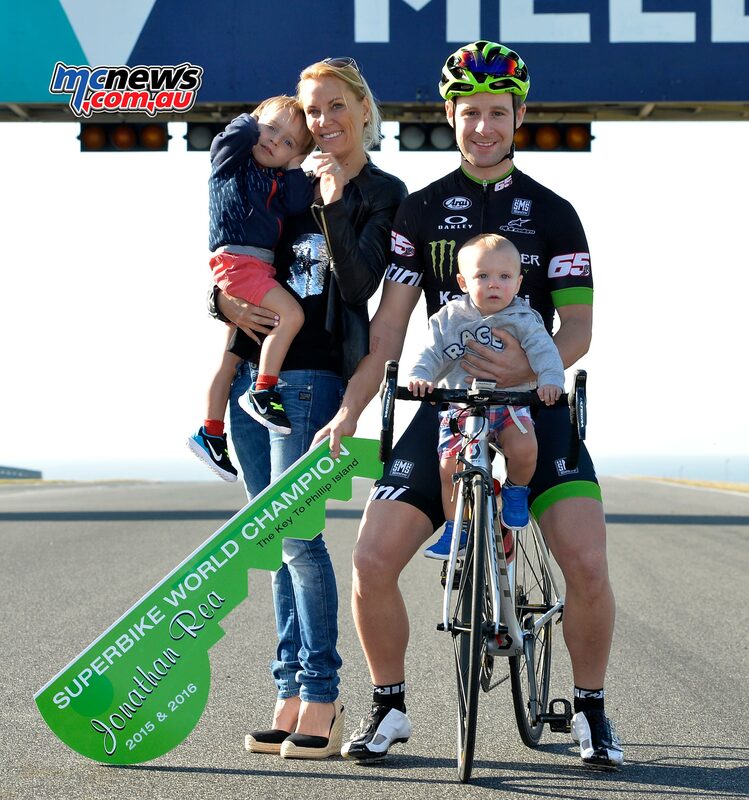 Rea muscled his machine around Jerez in a best lap of 1:38.721, edging out MotoGP rider Alvaro Bautista (Ducati, 1:38.946). 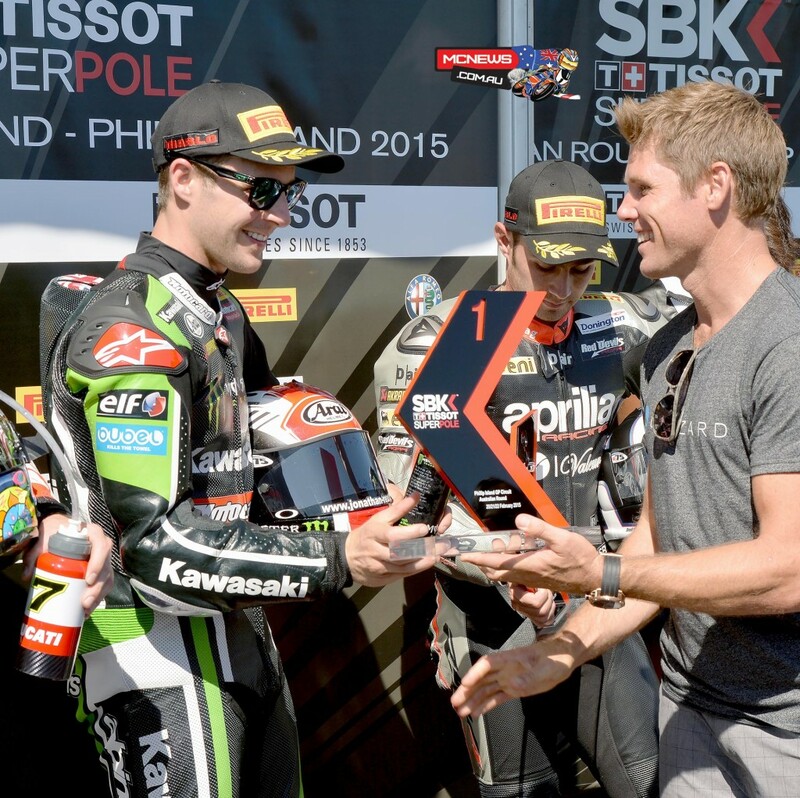 Rea’s WorldSBK contemporaries Chaz Davies (Ducati) and Tom Sykes (Kawasaki, 1:39.461) were also on the pace in third and fifth overall respectively, sandwiching another MotoGP pilot in Loris Baz (Ducati, 1:39.184). Rea’s hot lap was a whisker faster than Valentino Rossi’s pole position time (1:38.736) during the 2016 MotoGP round at Jerez. 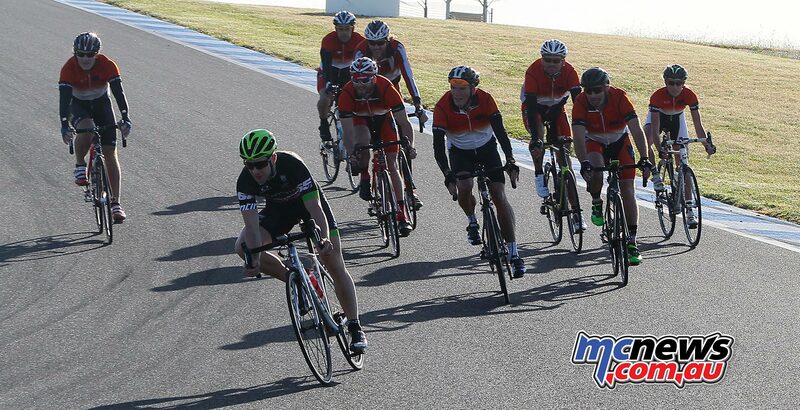 The Northern Irishman also completed a race simulation at Jerez which would have placed him on the podium at that same MotoGP round! 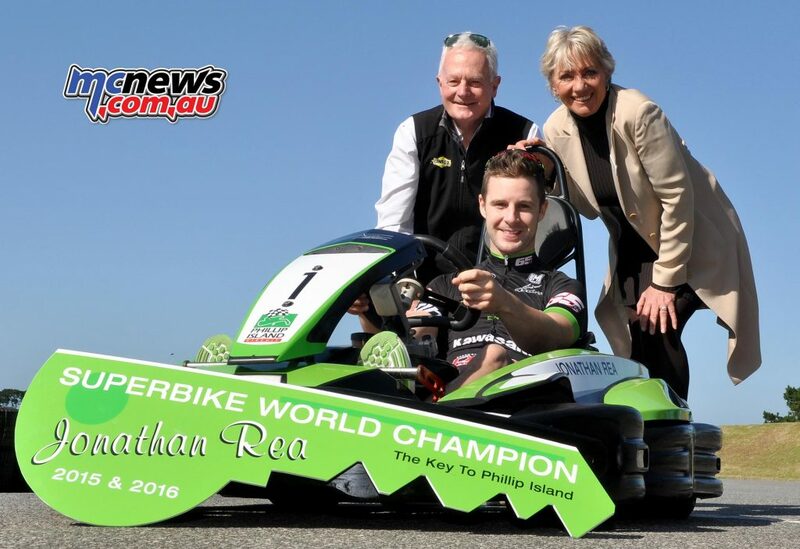 “It has been a very successful test,” was Rea’s modest assessment. 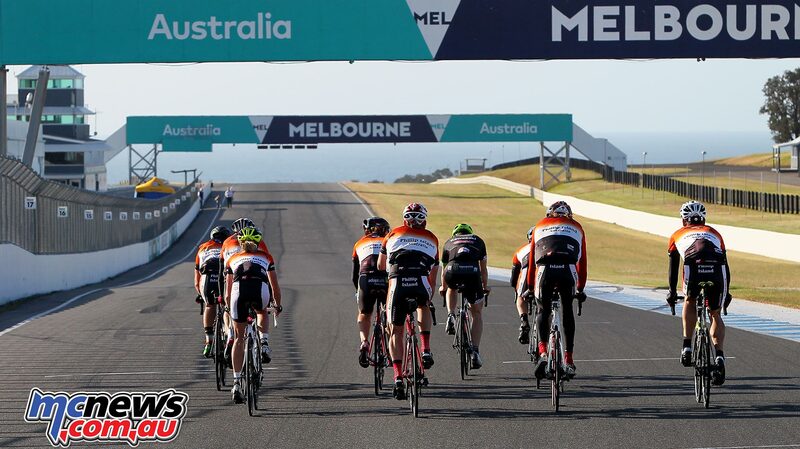 “We did two race simulations on Thursday that we were very happy with. We can go into the winter in great shape and with a lot of confidence for next season. 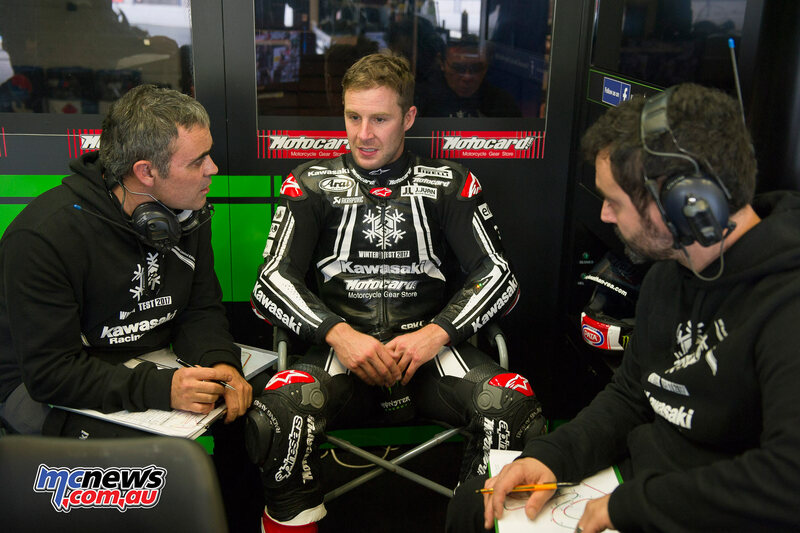 While the big guns in Rea, Sykes and Davies are already in great shape for 2017, the Jerez test saw a number of returning riders (Marco Melandri, Eugene Laverty), new riders (Stefan Bradl) and those swapping manufacturers (Michael van der Mark) continue to acclimatise. Since the Jerez test, Rea has been busy attending the FIM Gala Awards ceremony in Berlin and was special guest at an official function put on by Northern Ireland’s Sports Minister Paul Givan to honour his incredible achievement in retaining the WorldSBK title this year – the first rider since Carl Fogarty in 1999 to do so. 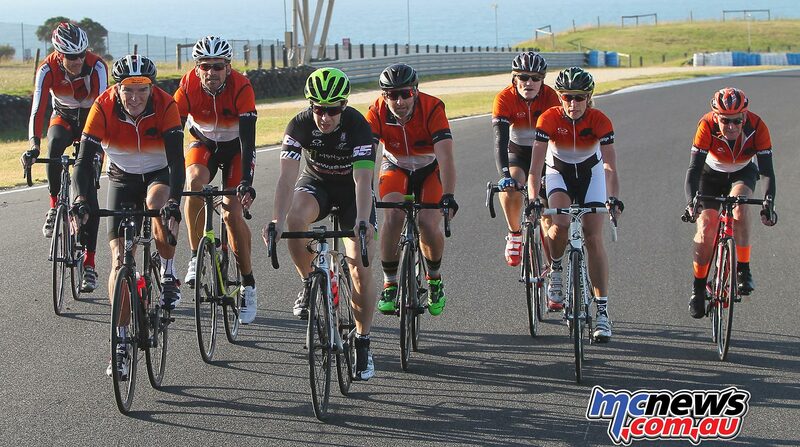 Now back in Australia, he’ll spend time in the sun before heading back to Europe mid-January for testing. He’ll land back in Phillip Island mid-February for the final pre-season test on February 20-21, before the season kicks off for 2017 with the Yamaha Finance opener at Australia’s motorcycle mecca, Phillip Island, from February 24-26. 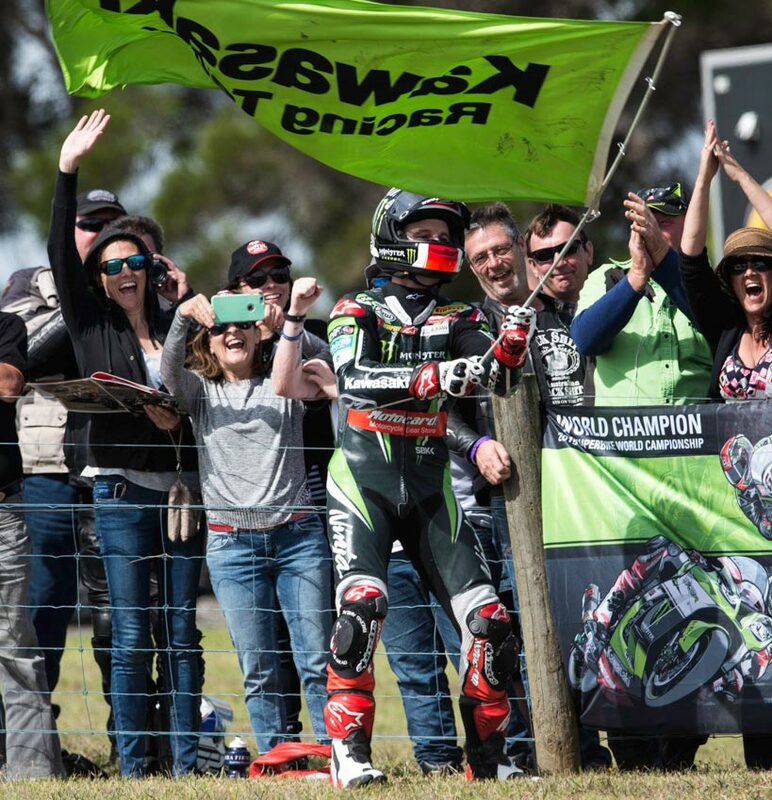 Tickets for the Yamaha Finance round of the WorldSBK at Phillip Island are available through Ticketek, with a three-day general admission pass costing $120* – a saving of $35 over the gate price. BarSBK passes, for undercover viewing locations at some of the most spectacular parts of the circuit, are $260*, while adult single-day passes cost $30 for Friday, $65 for Saturday and $80 for Sunday. Camping is available for up to four nights for $105*. Best of all, children aged 15 and under enter for free and camp for free, making the event affordable for families of all sizes. 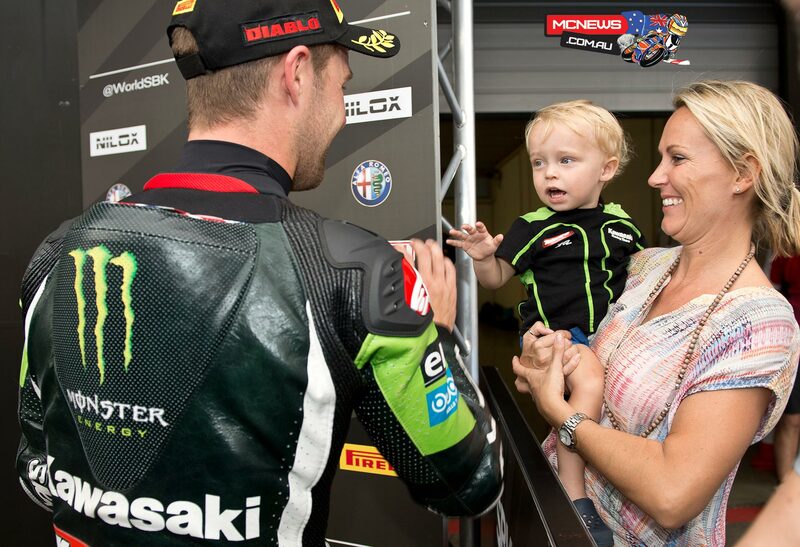 With two consecutive WorldSBK titles to his name (2015 & 2016), reigning World Champion Jonathan Rea (Kawasaki) is one of only four riders in history to win back to back titles in the world’s leading category for production-based motorcycles, world superbikes. Twenty nine year old Rea, who hails from Northern Ireland, began his early career in motocross before switching to the tarmac and making his way through the ranks of national championships before entering the World Championship in 2008. 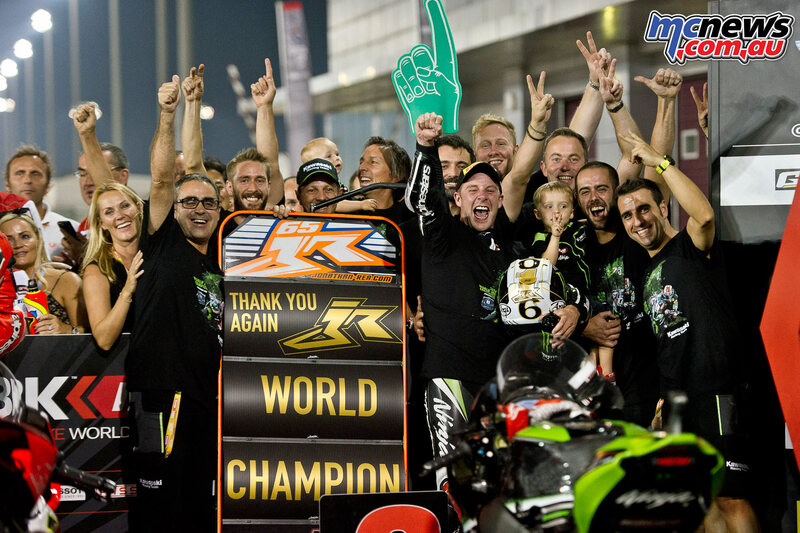 After many impressive attempts at the title, the first finally came in 2015 when he switched from Honda to Kawasaki, and backed it up again a second time in 2016. The 29 year old hails from Ballymena in Northern Ireland. 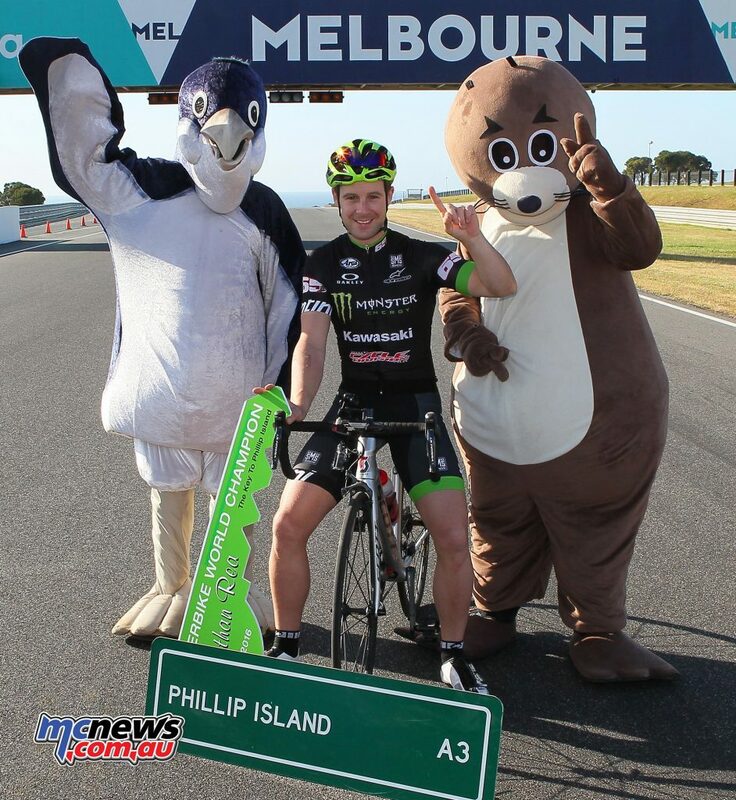 He has a strong connection to Phillip Island and Australia. He is married to Phillip Island girl, Tatia Weston, and they have two sons – Jake and Tyler and spend much of the European winter in Australia. 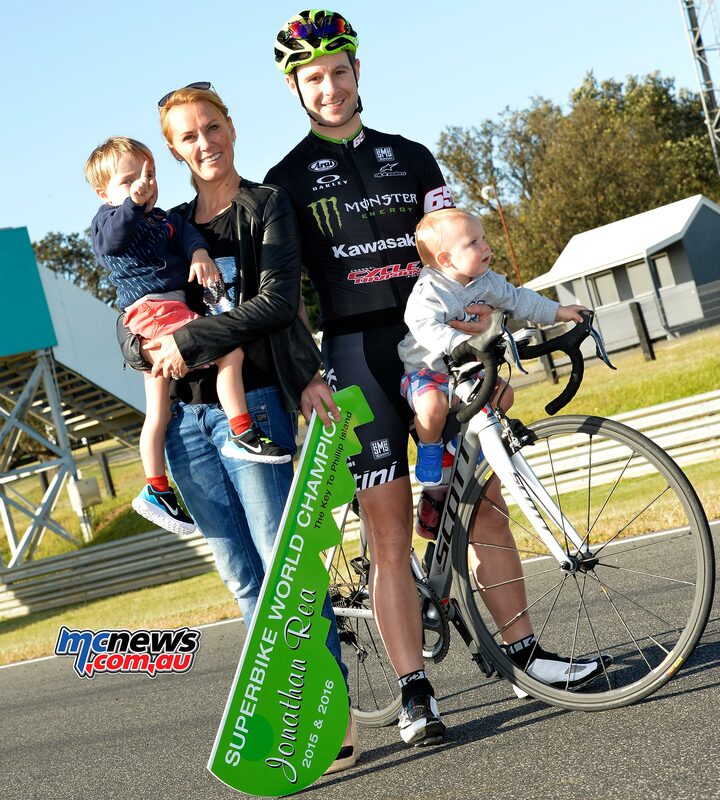 The last two seasons he has launched his year with wins at the season opener at Phillip Island and gone on to win the championship. 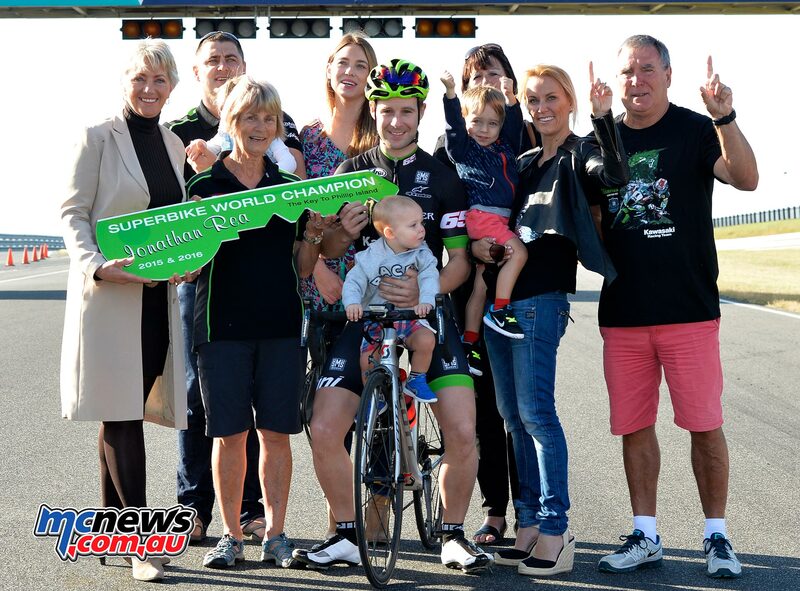 This year he took victory aboard his Kawasaki in both Phillip Island races, to leave the island with a handy lead before racing in Europe, Asia and America over 13 rounds. 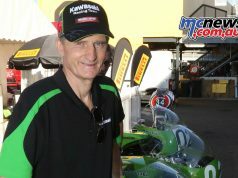 He never lost his leadership position and took his second Superbike World Championship with 23 podiums from 26 races and an impressive 9 wins on his Kawasaki. 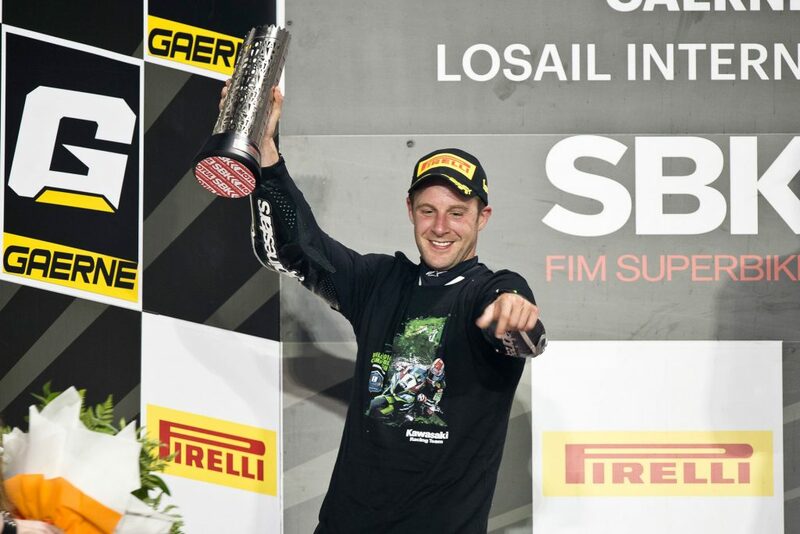 His championship point haul was 498 points, with team mate Tom Sykes second on 447 points and a late rampaging Chaz Davies third on 445 points. 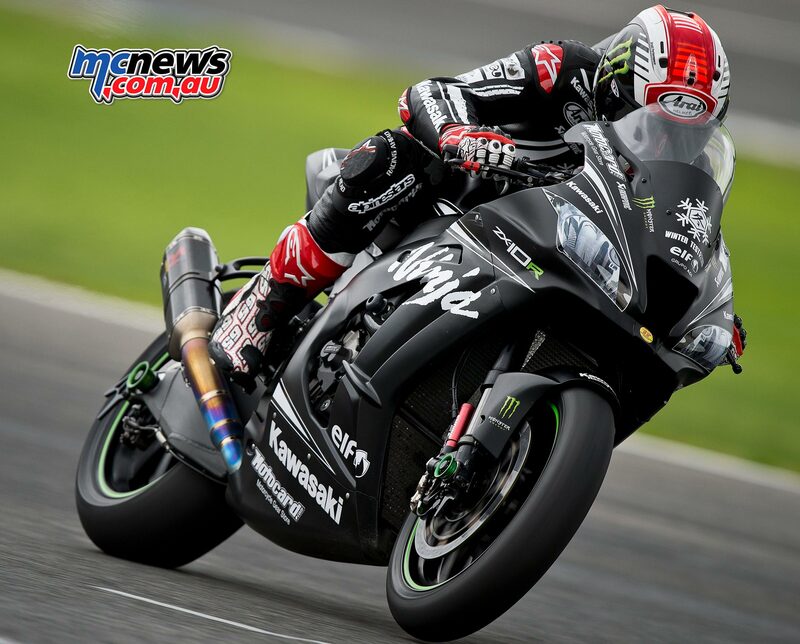 The reigning World Champion will be attempting his third consecutive title defense in 2017 aboard the up-spec 2017 model Kawasaki Ninja ZX-10RR. 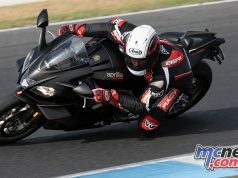 Already he has been extremely impressive in testing on the updated model, setting the fastest time in Jerez at a November test – not only quickest of the world superbike brigade, but also the MotoGP attendees.